Tidiane Lo, newly appointed director for Westcon-Comstor Sub-Saharan Africa. Global value-added distributor Westcon-Comstor has appointed Tidiane Lo as director of Westcon Sub-Saharan Africa. The company says the appointment is part of a strategy to realign it as the premier value-added distributor in Africa, as well as to provide additional leadership within the organisation. 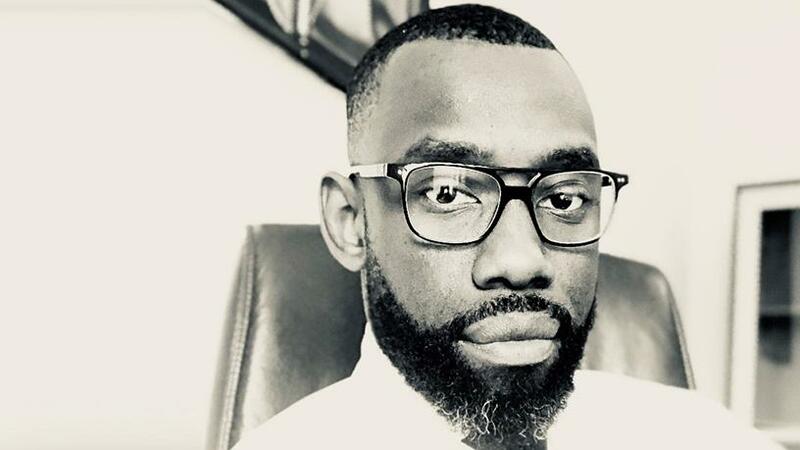 Lo, who is Senegalese, is said to be tasked with overseeing the Westcon business practices that extend its mobility, security, software, unified communications and collaboration portfolios, as well as its strategic cloud and services capabilities. "In his new role, he will not only have oversight of the day-to-day sales, customer service, partner relationships and services operations, but will also lead the charge to unlock further potential for new and existing vendors within the Westcon solutions portfolio. "This will include a particular emphasis on security, unified communications and collaboration as well as mobility, all of which he has identified as key growth areas on the continent," the company said in a statement. The company has been undergoing strategic restructuring processes, which include the integration of its African businesses. Rakesh Parbhoo, CEO of Westcon-Comstor Sub-Saharan Africa, said previously the firm is considering unpacking and bundling offerings across its key business units, namely: unified communication and collaboration; and security, software and mobility; as central to its broader Africa strategy. This decision comes as a result of a deal concluded in June 2017 between the distributor's holding company Datatec and business process services firm Synnex, which eventually resulted in changes in the global side of the company. The implications of the $830 million (R10.5 billion) deal therefore needed to be aligned with the structure of Westcon Sub-Saharan Africa. Following his appointment in August 2017, Parbhoo began overseeing the autonomous operations of the Westcon-Comstor Africa and Westcon-Comstor Southern Africa businesses until the regions were combined. "Africa is a key region for Westcon, but it is not a region that one can manage at arm's length. Through Lo's appointment, we have someone who is not only exceptionally knowledgeable and passionate about the continent, but who also understands the dynamics of our geographically dispersed resellers. "Furthermore, with his knowledge of our business and his roles in leading transformation in his previous positions, he is ideally suited to help us consolidate and mobilise our teams to better service our customers," said Parbhoo. Lo initially joined Westcon in 2011 based at its Dakar offices, where he held the position of regional sales manager for French Africa, including Morocco, Algeria and Tunisia. In 2015, he was promoted to sales excellence lead and area implementation lead for Africa, based in both Dakar and Nairobi. "As someone who is passionate about distribution and sales, I am eager to embrace my new role and work with the management team to help consolidate the business in Sub-Saharan Africa," stated Lo. "Part of this progression in the business will be to explore synergies between vendors and partners, identify new market opportunities and continue to offer a best-in-class experience to our customers and vendors. "Africa sits at the precipice of a technology revolution, where the cloud and digital transformation are at the forefront of how we as a continent want to work. As a distributor, we need to be ready to provide our partners and their customers with technologies and services that act as an enabler for this," he noted. Westcon-Comstor Sub-Saharan Africa includes all territories except North Africa, and is driven through offices in French-West Africa (Senegal), English-West Africa (Nigeria), East Africa (Kenya), Indian Ocean Islands (Mauritius), as well as Angola, Namibia and SA.